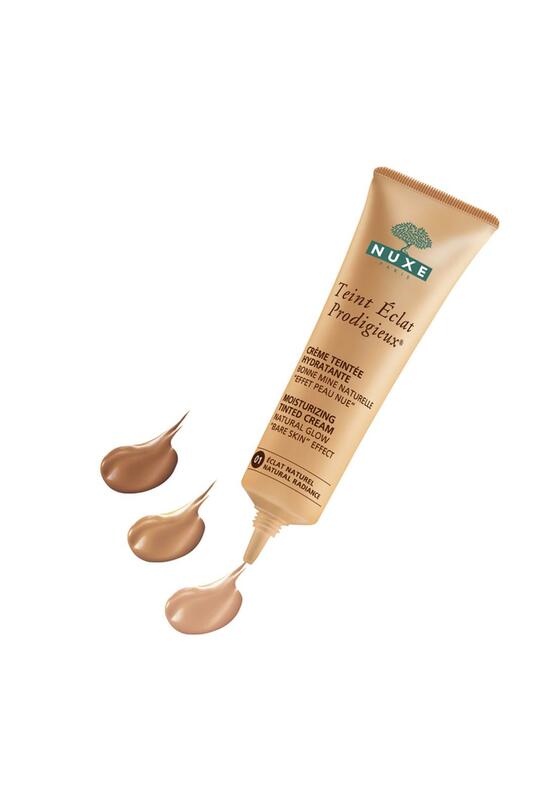 Nuxe Paris presents Teint Eclat Prodigieux tinted moisturizer made from plant ingredients and mineral pigments. 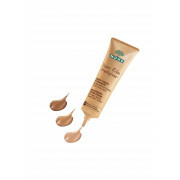 It has a light creamy texture and 6 precious oils that will correct any skin imperfections. It produces a natural healthy glow, it’s amazing for your hair and body too.